LONDON -- Unai Emery says Mesut Ozil's salary doesn't mean anything to him when he decides whether to play the German or not and refused to say whether he is open to selling his star player in January. 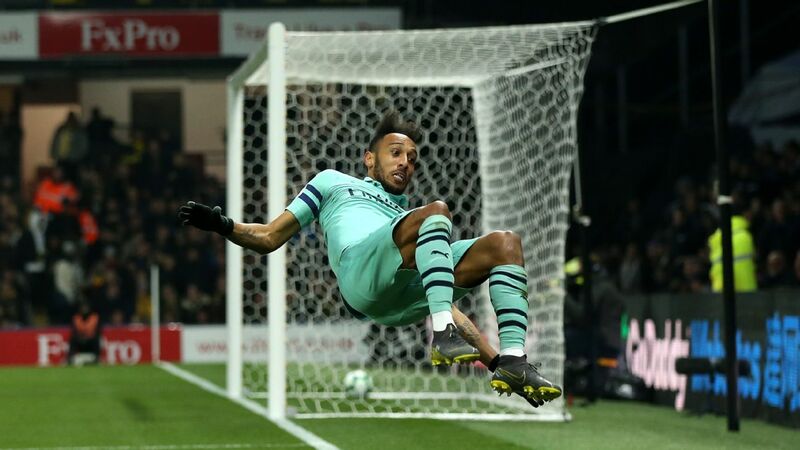 Emery made the eyebrow-raising decision of leaving Ozil -- by far the highest-paid player in the history of the club -- out of his squad for "tactical reasons" in Wednesday's Carabao Cup game against Tottenham. While Ozil will be back in the team for Saturday's Premier League game against Burnley, Emery made it clear that he won't give the German any special treatment just because the club is paying him more than £300,000 a week. 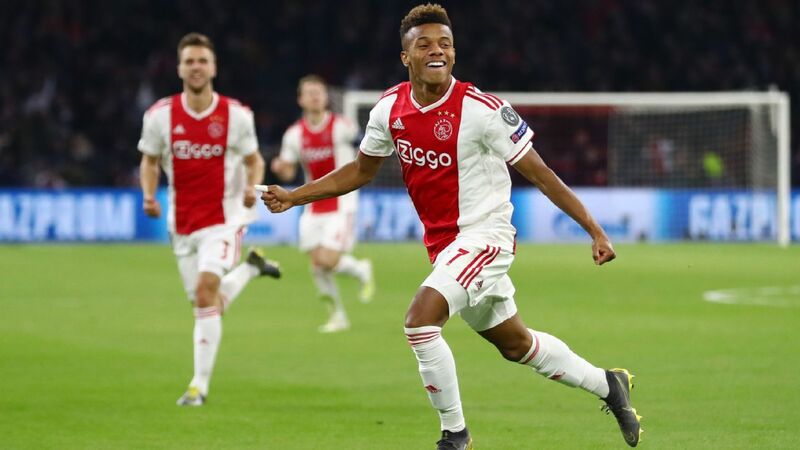 Emery said: "The player's salary is not important for me. I don't know the players' salary because for me they are the same. Every player, I want to give them the same conversation or the same decision for [whether they] play or don't play. "And then when I decide they are not going to play because of a tactical decision, it's [the same] with him and another. If you are asking this is different because one is with more salary and the other is less salary, for me it's the same. "The most important thing for me is to be OK training every day with good behaviour and good commitment." 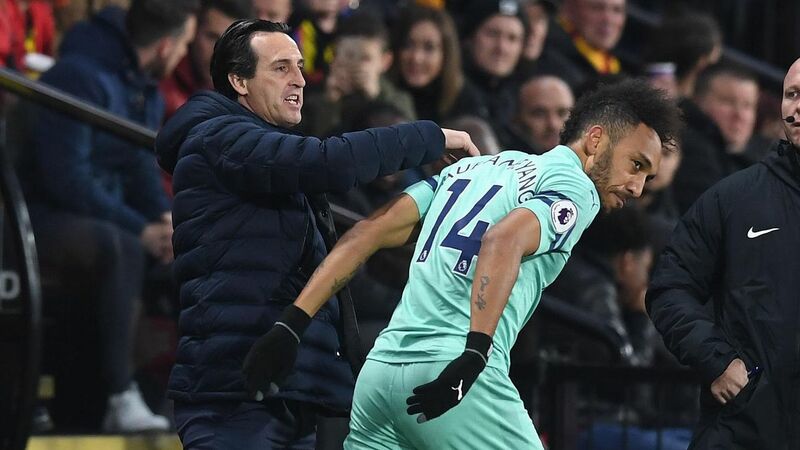 In his news conference on Friday, Emery insisted that Ozil still has a future at the club, even though his absence against Spurs raised new questions about the pair's relationship. 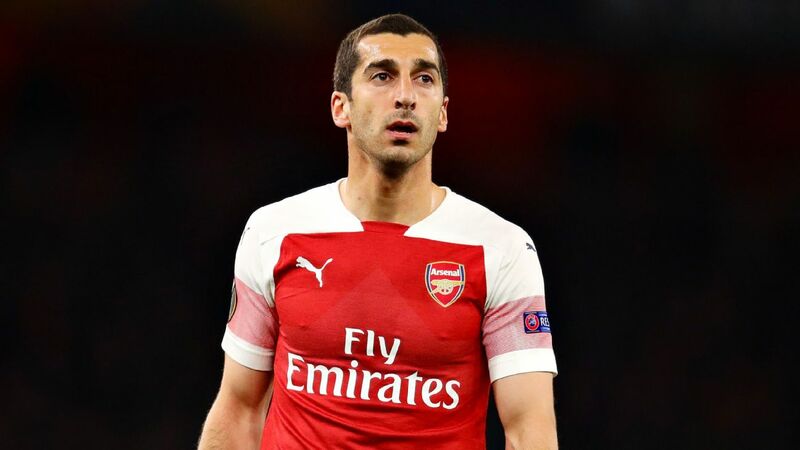 But when asked directly later whether he would be open to either selling or Ozil or sending him on loan in January, Emery only said: "I am not thinking about that situation." Ozil hasn't started a Premier League game since Nov. 11, in part because of a back problem but also because he has been dropped to the bench the last two times he was in the squad. 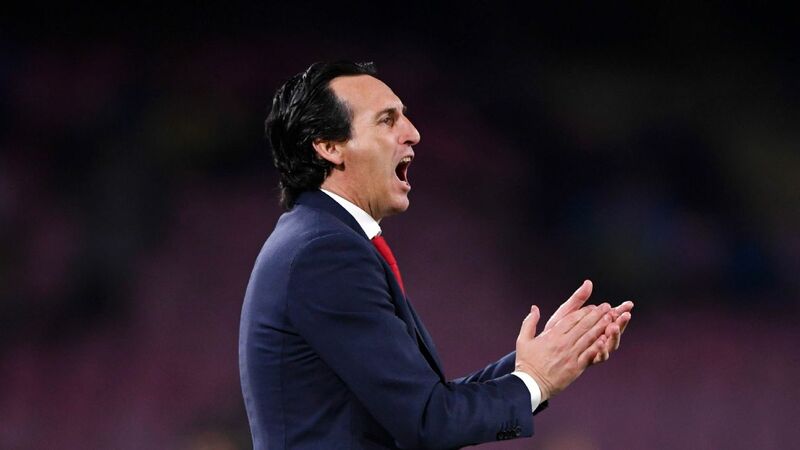 However, Emery said he still has faith in the German. 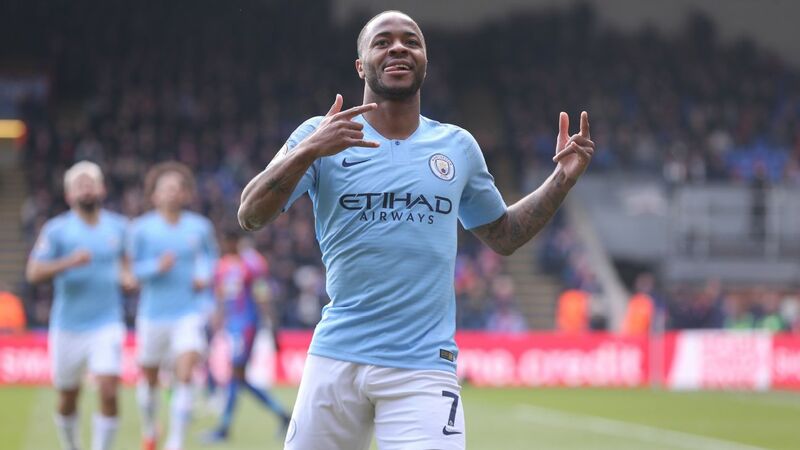 "He scored three goals, he gives us assists. Some matches we need different things tactically and individually. It's not only for him," Emery said. "Mesut is OK for tomorrow. I trust in him, I trust in our team, our players." Ozil isn't the only player who doesn't seem to be a central part of Emery's plans. 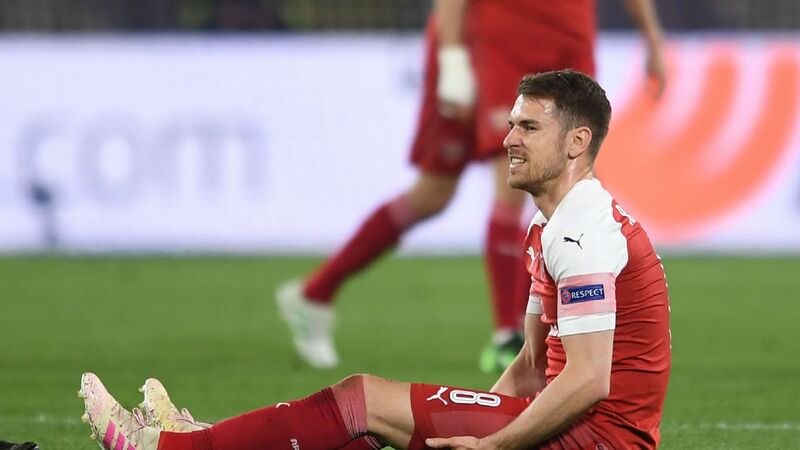 Aaron Ramsey has struggled to get playing time ever since the club decided to rescind the offer of a contract extension to the midfielder, who is set to leave on a free transfer in the summer. That also raises the question of what, exactly, Emery is looking for in a No. 10 -- which he said varies from game to game. "It depends on how you can line up your team in the positioning. And you need players with quality, with intensity, players who are faster, players who are calm with the ball," he said. "You need a mix of players in your starting XI on the pitch. Sometimes we need one player, other moments you need another player. This is the reason teams have 25 players. "We are trying and finding our best performance tactically. And different matches need different players."